These pants were my first pair of printed pants and definitely make me feel confident. I love how lightweight the fabric is so I can still wear them during warmer days this summer. I even wore these for our family pictures a few weeks ago. I am so glad I went back and picked these up from JCP because they are sold out now. 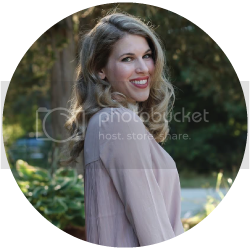 I was able to find some pretty good options to link to though! Today is the first Confident Twosdays so make sure to link up your posts! What makes you feel confident? So so cute!! Those pants and that necklace rock!! LOVE those pants!! you look great. 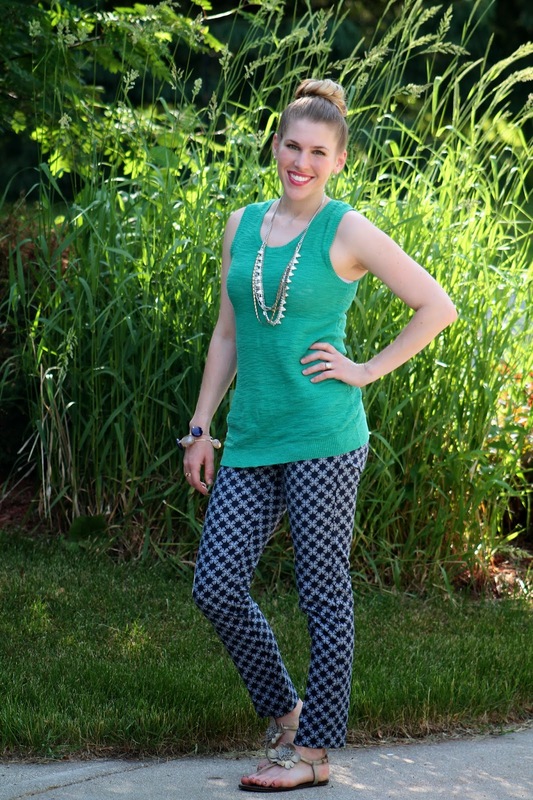 These pants are pretty amazing, and I love them with this teal tank! I love printed skinny trousers like these- so cute! 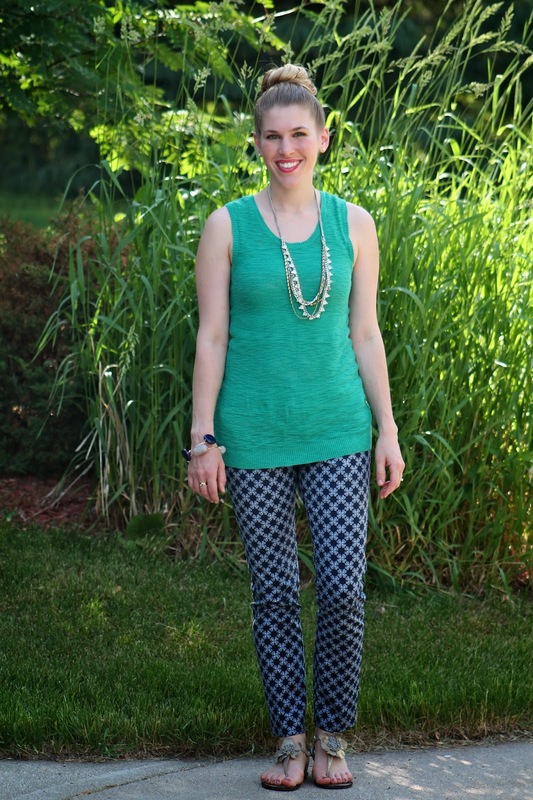 You styled these fun pants perfectly! Love the green top, but how you also kept the attention on the pattern. You are too freaking cute! I love how confident you look and it totally shows in the awesome photos. Beautiful summer outfit! Love it. 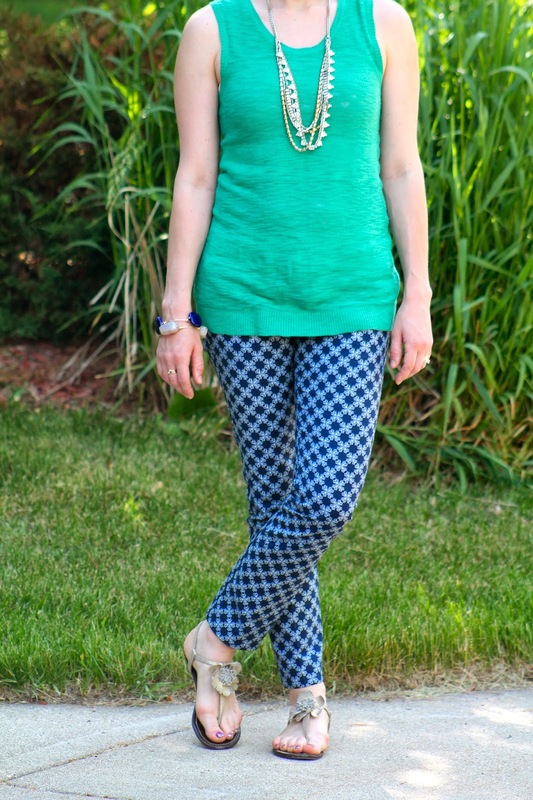 Love how you styled the printed pants! The green looks great on you! 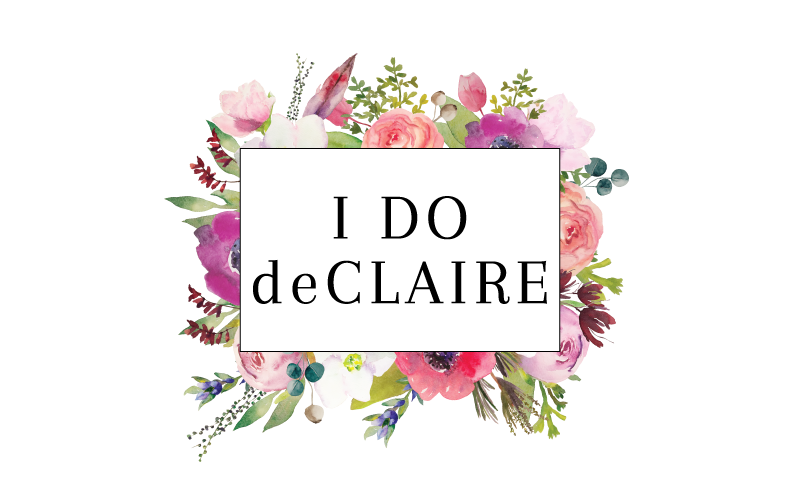 Thank you so much for linking up Jill! Those pants look so perfect on you! I almost ordered them the last time you wore them, and I don't know why I didn't ...grrr! Well if it makes you feel any better, they run pretty big so I don't know if you could have found them small enough for you! You look really lovely. I like the pattern on your pants. 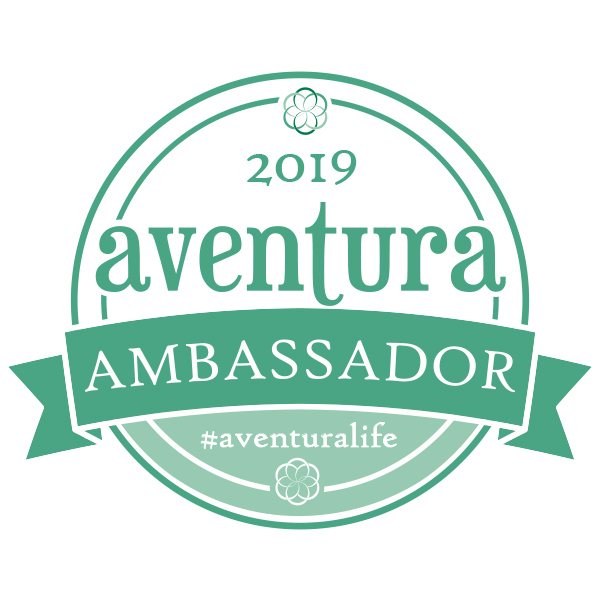 Congrats on starting you own link-up! I love these printed pants! This is a great color combo! Thank you so much Dawn! I love seeing all your looks! You have great taste! I have a bottom almost exactly like yours. For the longest time, I did not know what to do with it. I love how your pair it with a bright tank. I shall try mine now.